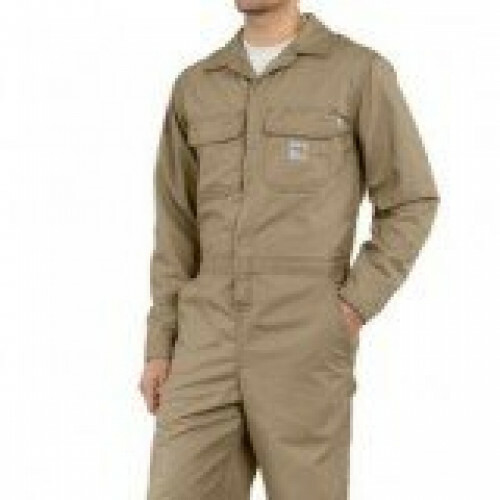 This is a great FR coverall. 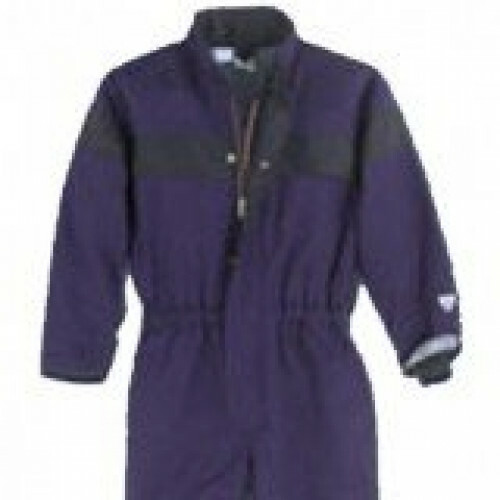 Just what a person working in winter conditions, with FR Restrictions needs. 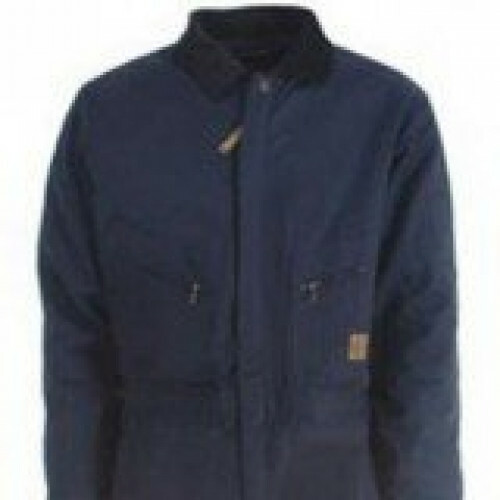 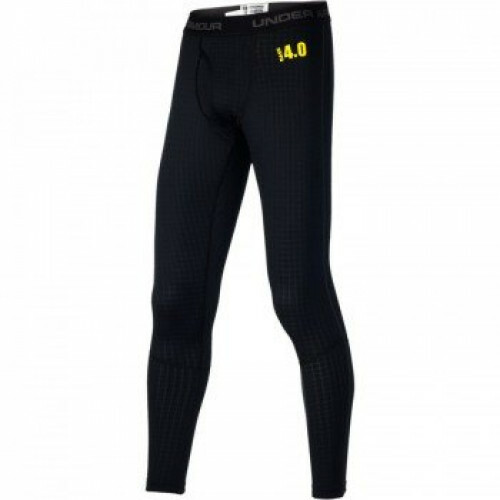 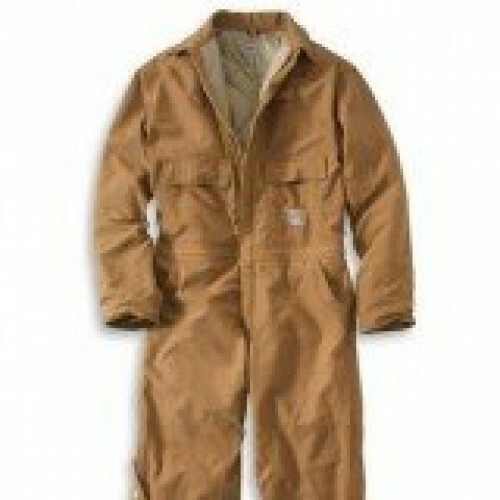 Workrite is a leader in industrial FR workwear. 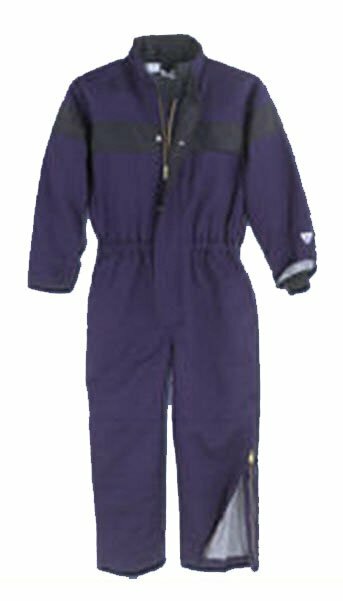 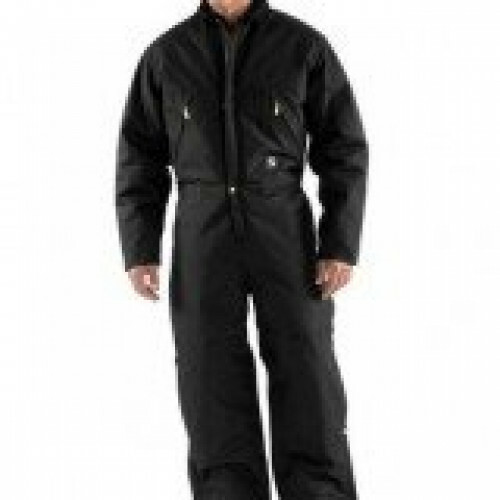 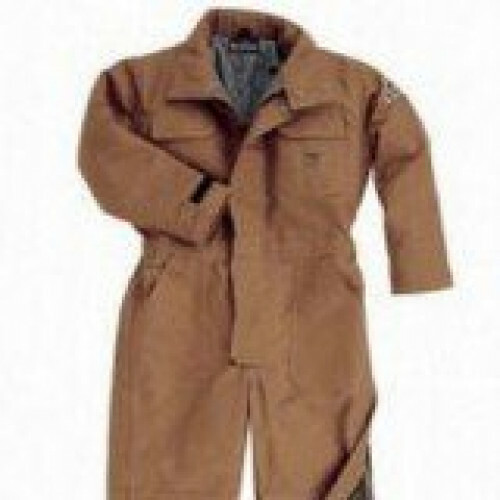 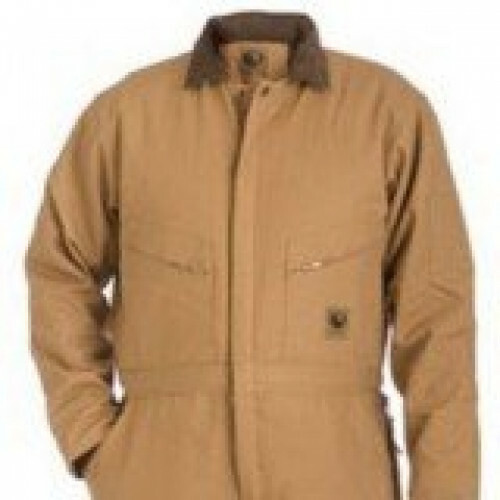 Stay warm and safe with this insulated flame resistant coverall.